HomeNew releasesArdbeg Grooves for UK 2nd try, Thu 22nd March! 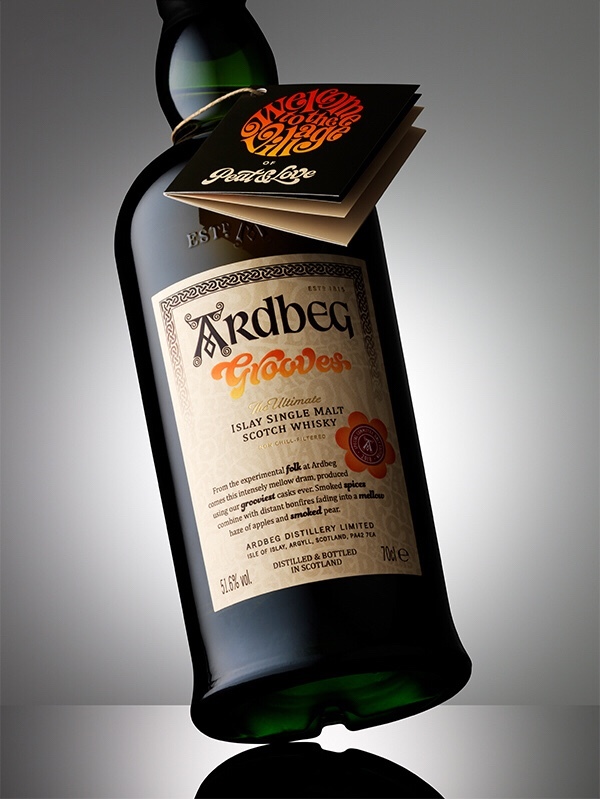 Ardbeg Grooves for UK 2nd try, Thu 22nd March! On Thursday the 22nd March, Ardbeg Committee members will get their 2nd chance to be able to grab a bottle of this year’s Committe Exclusive, Grooves. 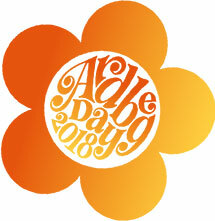 A new link will be emailed on the day to the members. The release is at 10:00 AM this time. The above date and time is for members in the UK, other countries will receive other dates. North Star Spirits – Series 004 and Vega 40 years old! 2nd try! 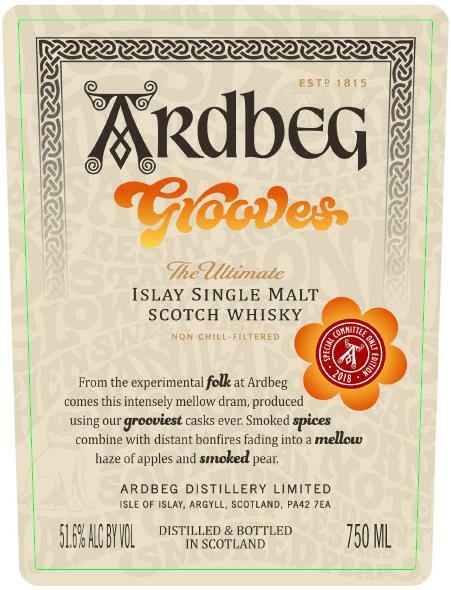 Ardbeg Grooves Committee Exclusive!